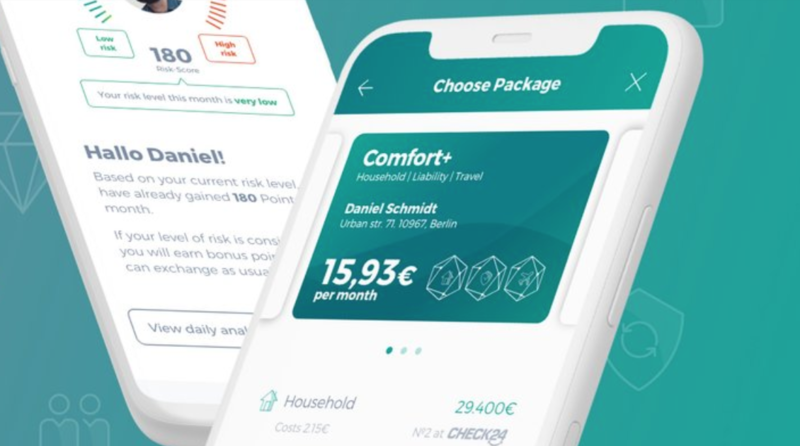 Wefox Group, a Swiss/German insurtech that operates digital platforms that connect insurers, brokers and consumers, is one of the fastest growing insutech startups in Europe and has been expanding aggressively in the past year. After Switzerland, Germany, and Austria, the firm entered a strategic partnership with Mansutti S.p.A, one of the largest family-run brokerage companies to enter the Italian market. Based in Milan, Mansutti employs more than 300 people and has an extensive network in the insurance industry. The brokerage company focuses on the automotive industry, and will use this connection to drive business via the Wefox platform. Next year, Wefox plans to incorporate its own company in Italy and expand its cooperation with other brokers. Expansion into other European countries is also anticipated. Wefox Group currently has two businesses in its portfolio: Wefox, formerly known as FinanceFox, and ONE. 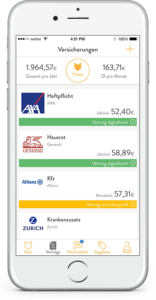 Wefox is an independent service platform for insurance founded in Switzerland in November 2014.The marketplace allows customers, brokers and insurance companies, to manage their insurance and financial products and services more efficiently. Wefox claims it has secured more than 250,000 policyholders since its launch. The company cooperates with more than 1000 insurance brokers, 300 insurance companies, and has been continuously expanding its network. Meanwhile, ONE, a digital insurance carrier reinsured by Munich Re, was acquired and integrated into Wefox Group last year. The platform allows users to buy monthly, cancellable insurance policies via their smartphone within a few minutes. Damage is reported directly via the app and paid on the same day in 60% of cases. With no claims, the customer receives money back – or the opportunity to donate for a good cause. ONE recently partnered with Munich Re to offer personalized insurance programs using sensor data. The ONE Coach platform, which underlies the products, assesses risk and suggests insurance packages based on an individual’s lifestyle. Using encryption technology and motion sensors from a user’s mobile phone’s GPS module as the data source, customers monitor in real time how their habits and lifestyle choices impact their risk assessment score. The first product will be for vacations and will take into account data such as the trip’s duration and then automatically deliver an offer via push notification. It will first launch in Germany focusing on the younger market. The company plans to expand the coverage to Austria, Switzerland and Spain. Wefox Group has offices in Berlin, Zurich, Vienna and Barcelona and has raised more than EUR 50 million in funding so far. The company is reportedly close to settling on a new “triple-digit million” euro funding round, with Softbank’s Vision Fund among the suitors, three sources familiar with the negotiations told Reuters in August. One of the sources said Softbank would lead the new round by taking a substantial stake, while two others said there was competition from other lead investors. But a copyright lawsuit by Lemonade against Wefox Group had been holding the funding round and had put investment discussions on hold. Lemonade, the New York-based peer-to-peer (P2P) insurance company, filed a complain against ONE, Wefox Group, and founder Teicke earlier this year, alleging that Wefox Group reverse engineered Lemonade to create ONE, infringing Lemonade’s intellectual property, violating the Computer Fraud and Abuse Act, and breaching its contractual obligations to Lemonade. The two companies eventually reached a resolution and Lemonade dropped the lawsuit in August. 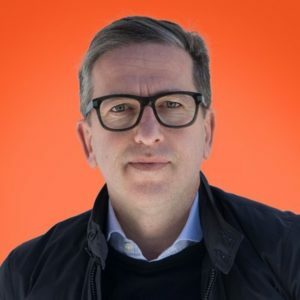 Wefox Group recently added fintech influencer and expert Spiros Margaris into its global advisory board. Margaris, a venture capitalist, senior advisor and frequent speaker at international fintech and insurtech conferences, recently delivered a TEDx talk on how fintech can – and is – positively impacting the world as well as the keynote at EIOPA’s 2017 annual conference. As of May 2018, he was the only person who reached “the Triple Crown” of influencer rankings by being ranked the global No. 1 Fintech, Artificial Intelligence (AI) and Blockchain influencer by Onlaytica. “I have looked at the Wefox Group insurtech business model from every angle and I believe they have the highest potential to disrupt global insurance industry,” Margaris said. Featured image: Julian Teicke, CEO and founder of Wefox Group, at the DIAmond Award 2017, @TheDIACommunity, Twitter.